Shoutout to our awesome team here at Coldlabel Inc. for all of their tireless effort in making sure we launched a quality site. We have great things in store and are excited to share them with the world. 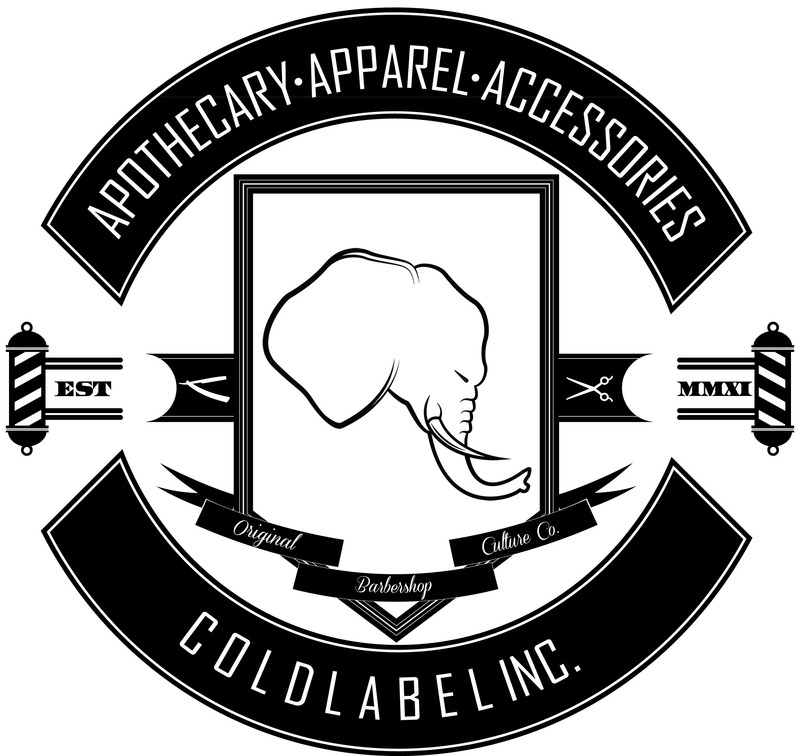 We’d like to thank you, the supporters of the Coldlabel Inc. brand for your attention, patronage, & for the awesome feedback that youve given over the years. Enjoy this sneak preview and please keep the comments & ideas coming. The official launch is March 15th. There will be a few dope surprises.. So stay fly, rock on, & live genuinely fresh! Congratulations on the reboot. The best products and customer service period.